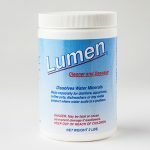 One of the most widely performed water tests is the test for bacteria. When state and county health departments do a water test (usually free) it is almost always for one specific form of bacteria called E coli. It is important to understand the significance of finding bacteria in one’s water, how to interpret the various kinds of bacteria, and how to treat water for this very serious biological contaminant. For the biologists out there, bacteria constitute a large domain of prokaryotic microorganisms. To keep it simpler, however, let’s use an earlier definition for bacteria which is easier to understand. Bacteria is defined as a single-celled, non-green plant. Although, it is important to understand that a bacteria is plant-like in order to understand some of the other characteristics of bacteria. With very few exceptions, bacteria are not visible to the naked eye. This is the reason that a single bacteria (bacterium) is referred to as a micro-organism. You would normally need to use a micro-scope to see them. The length of a bacterium is usually measure in a unit called a micro-meter (1/1000 of a meter) or micron. Bacteria have at least three shapes: rods, spheres and spirals. A bacterium’s greatest dimension is typically 1-3 microns although there are exceptions both ways, both larger and smaller. Rods have a minor dimension that is usually much smaller. Bacteria were among the first living things to appear on Earth. We know that bacteria form symbiotic and parasitic relationships with both animals and plants. Symbiosis is when two biological organisms live off of each other for mutual survival. Parasitism is a relationship between two different organisms where the parasite harms the host. Bacteria are ubiquitous. No matter where they first appeared they can now be found in virtually any of Earth’s habitats: water, soil and deep into earth’s crust, our atmosphere, glaciers and other ice…even radioactive waste! They are known to have flourished in manned spacecraft and on carbon and plastic, ironically, which has deep implications for treating bacteria. For years there has been a widely-cited statistic that the ratio of bacteria to body cells in the human body is 10:1. Recently, however there has be a very startling change in this ratio. Scientists have up-dated this ratio to 1:1. This would now show the number of bacteria in our bodies is actually of the same magnitude as the number of human cells. While these numbers are quite interesting, it is more important to discuss the harm that bacteria can cause to our body. To fully understand this, one needs to know that there are actually three main types of bacteria as to their need for and response to oxygen. They are aerobic, anaerobic and facultative. There are also sub-sets in each of these main types. Most aerobic bacteria are likely to live where they are exposed to air. Most aerobes require O2 to oxidize sugars and fats in order to obtain energy. Some are facultative and do not. (They can live in air or water.) Micro-aerophiles require minimal O2. Aero-tolerant organisms are functionally anaerobic, as they don’t have a terminal to accept O2, but can function to some degree in the presence of O2. Most of these are disease causing (pathogenic). The vast majority of bacteria, perhaps as high as 90%, are non-pathogenic. They are sometimes referred to as the good or friendly type. We need them to be healthy. They are the main type that live in our bodies, mostly in the small intestines where they help us to get energy from food. They are what define our immunity by waging battle against the pathogenic anaerobic types. Yet, if you look up disease causing bacteria on the internet, you will find at least 41 different categories of disease caused by the bad (unfriendly) bacteria. It is pretty scary when you consider how wide spread they are and how many of them there are in our environment. How would you know which one to test for in your water? 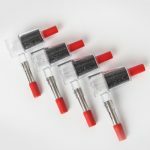 It is not simple, but it is simplified quite a bit, when you consider that there is a surrogate water test for bacteria. That test looks for E Coli in tap water. When there a positive test for Escherichia coli (E coli), that means that the sample is favorable for the presence of other disease causing bacteria. 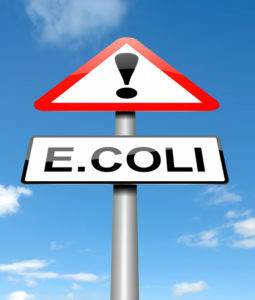 E coli live in the intestines of humans and other warm blooded animals. 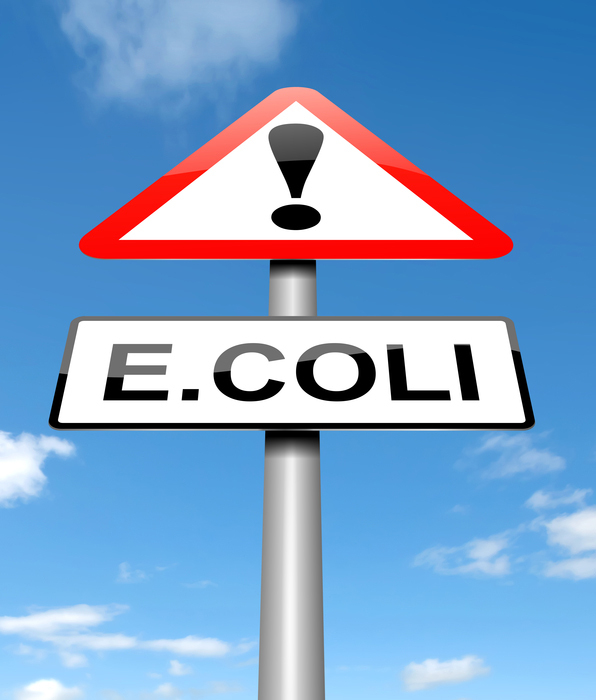 One strain of E coli 0157:H7 has been linked to severe, acute hemorrhagic diarrhea and left untreated can be fatal. When there is bacteria in tap water, it must be treated before using it, especially for consumption. Certain bacteria in drinking water can cause a variety of severe diseases such as diarrhea, so it is important to remove bacteria from water before it is consumed. Boiling the water will kill the bacteria but the dead remains are still in the water. The same goes for ozonation. 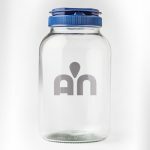 Ozonation consists of infusing water with ozone produced by subjecting oxygen molecules from the air with high electrical charges. Chemical disinfection does not get rid of dead bacteria remains and you are left with the harmful side-effects and bad taste of chlorine. Carbon filters trap the bacteria and then feed them for rapid reproduction. Reverse Osmosis, with its carbon pre-filters and plastic membranes, again promote bacterial growth and bio-films. Bacteria can even grow through plastic membrane in a process sometimes referred to as “membrane creep”. The best solution to a bacteria problem in tap water is distillation. Not only does the first step of distillation (boiling) kill virtually all bacteria but the bacteria-free steam, rises leaving the dead bacteria behind to be washed away. 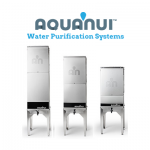 The clean steam then passes through a stainless steel condensing coil where it is transformed into bacteria-free distilled drinking water that is pure and safe to drink.